Infrared Thermal Imaging Included as Necessary in Inspection Services. 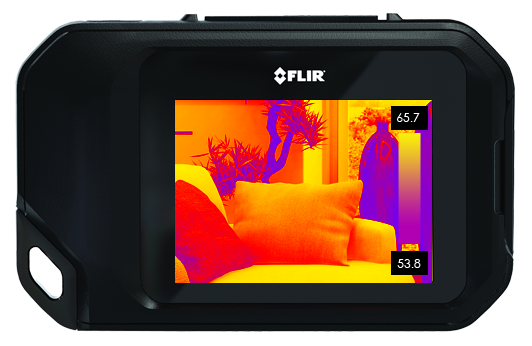 With the use of an Infrared Thermography Camera, we are able to detect areas of excess heat, moisture, and heat loss, that are unable to be seen without it. When we find something that suggests that it’s necessary to investigate what’s behind the walls, we are able to use this advanced technology to see where the issue lies. Healthy Home Inspections can inspect roofs, gutters, chimneys, and other components that are not visible from the ground or from a ladder with a (UAS) drone. Call, text, or email us for additional information. 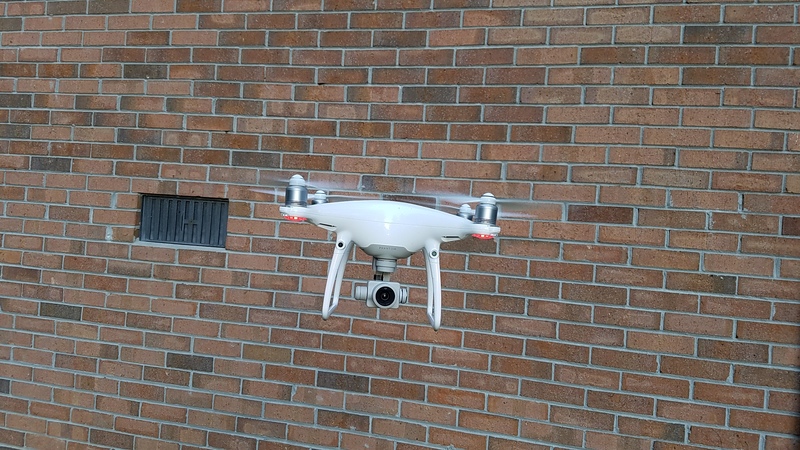 The drones we use are the DJI Phantom 4 Pro and the DJI Spark. 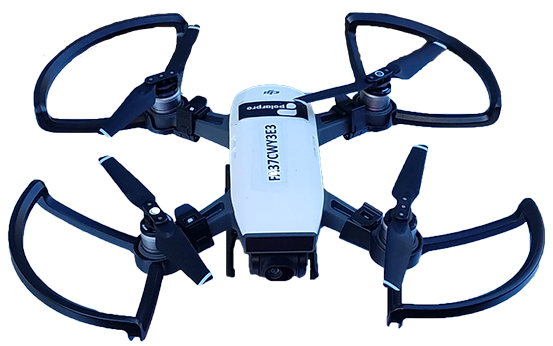 The Federal Aviation Administration (FAA) requires all commercial pilots of unmanned aircraft system (UAS), sometimes called a drone to hold an FAA Remote Pilot Certificate and for the (UAS) drone to be register with the FAA. W. David Bledsoe with Healthy Home Inspections LLC has an FAA Remote Pilot Certificate, and our drones are registered with the FAA. Pre-Listing Inspections are for sellers. Before listing a home on the market, it is a good idea to have the home inspected ahead of time. 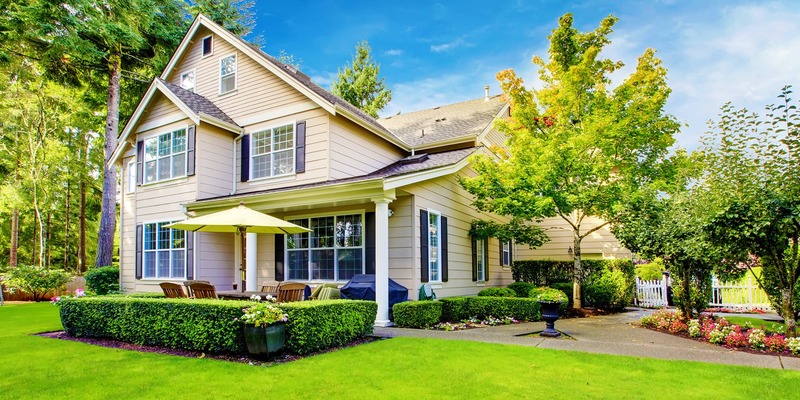 After receiving the inspection report, sellers are able to repair and upgrade the home so that it’s in the best condition possible when potential buyers arrive. 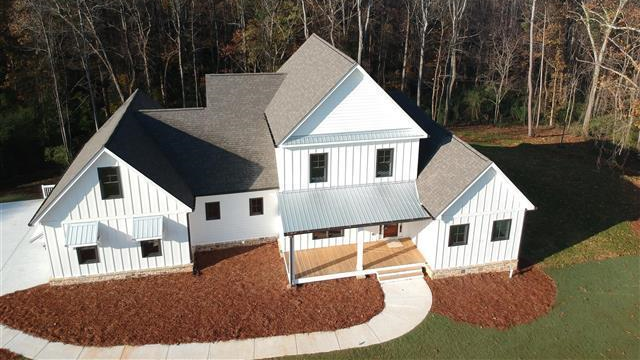 After building is complete, many homes are placed under a 12-month warranty. This warranty covers defects in construction so that the new homeowner isn’t held responsible for paying for their repairs. An inspection for defect in the 11th month gives the owner time to have any issues repaired before it’s too late. A New Construction Inspection can be completed before a new home’s final walkthrough. During the inspection, we check for defect in construction and ensure that there are no building code violations. A 4 Point inspection covers just the four most significant areas of the home – the roof, electrical system, plumbing system, and HVAC – for insurance purposes. We also offer Phase Inspections, which are completed after each individual phase throughout the construction process. These step-by-step inspections ensure that the finished home is free from any constructional defects. Radon is a radioactive gas that is the second leading cause of lung cancer. It cannot be seen, smelled, or tasted, so it is extremely important to seek professional testing. We use advanced tools to detect radon in the home and keep you and your family safe.